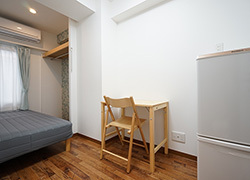 4 mins away from "Iriya" station on the subway Hibiya line. 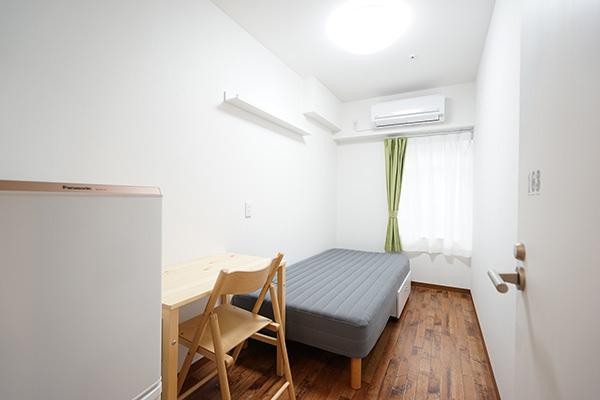 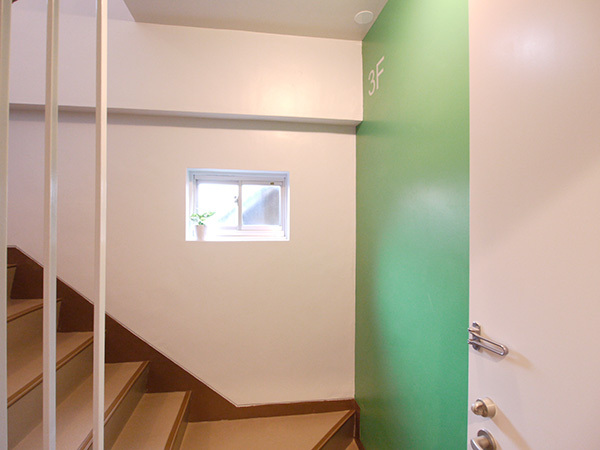 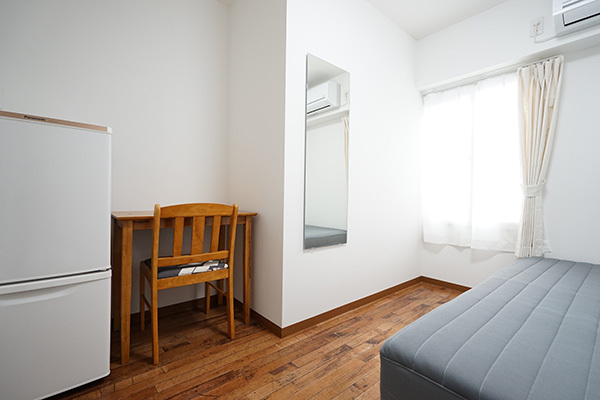 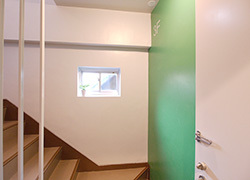 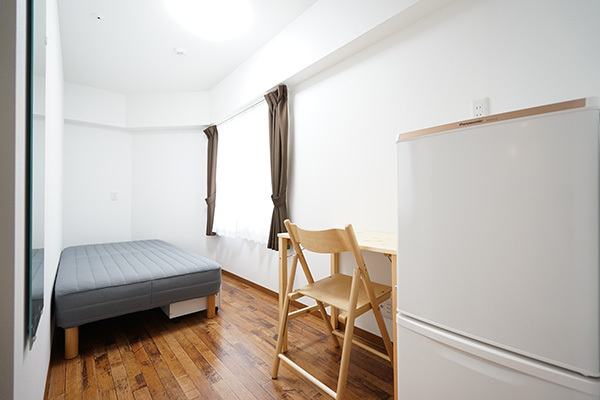 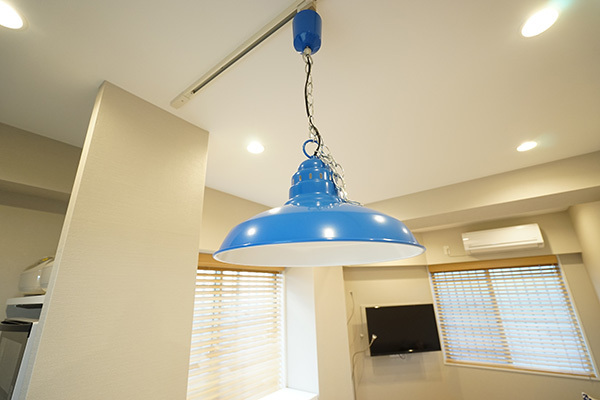 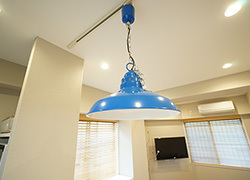 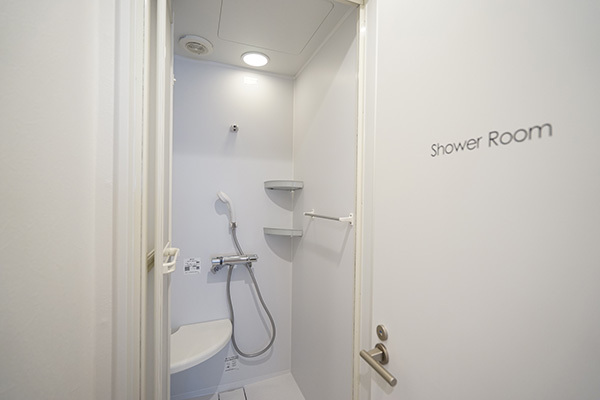 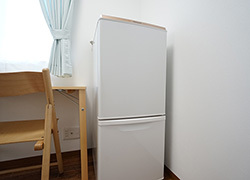 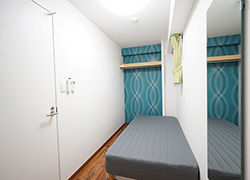 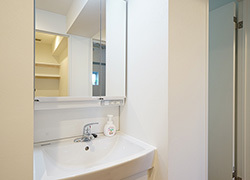 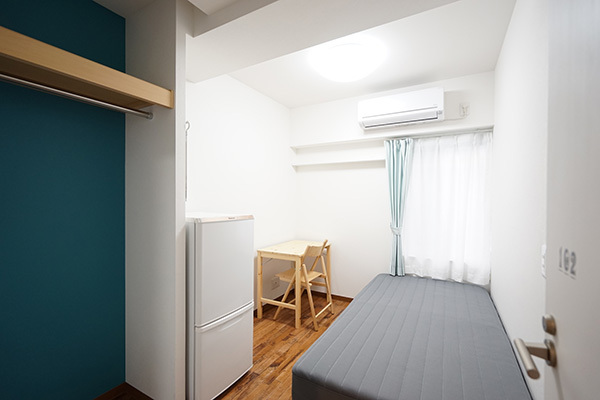 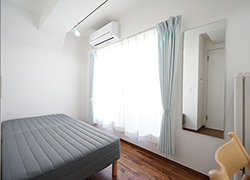 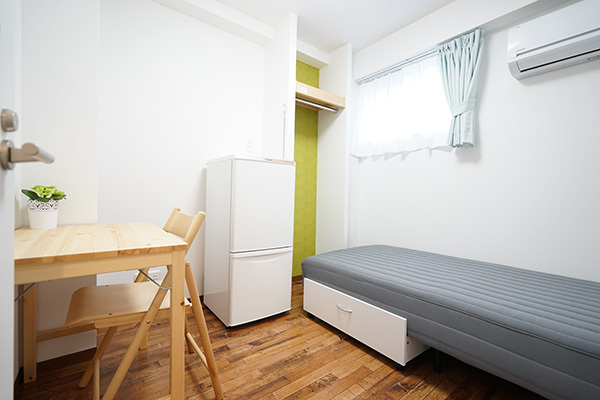 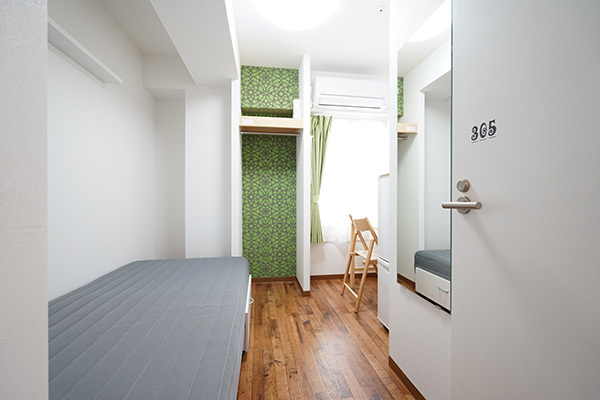 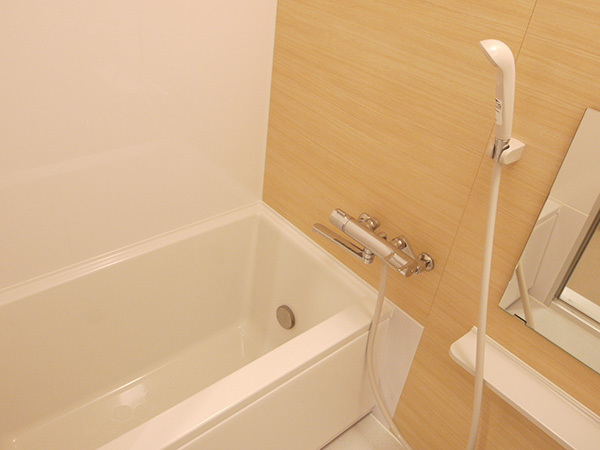 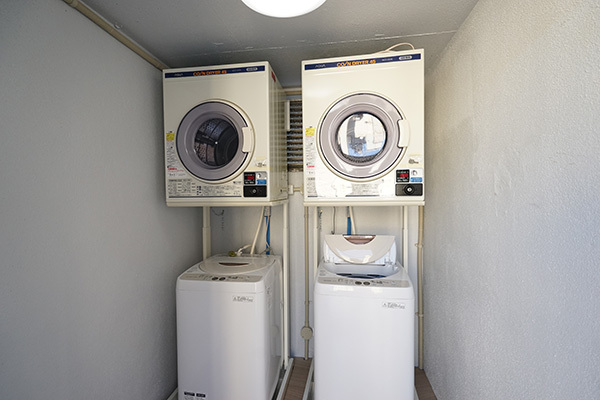 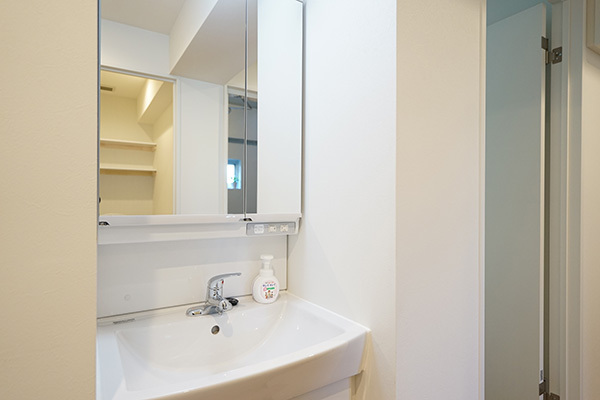 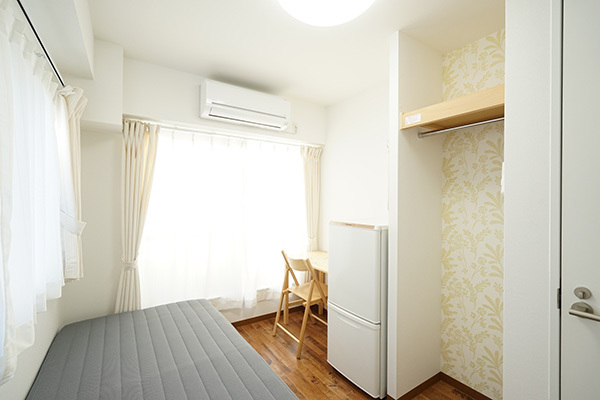 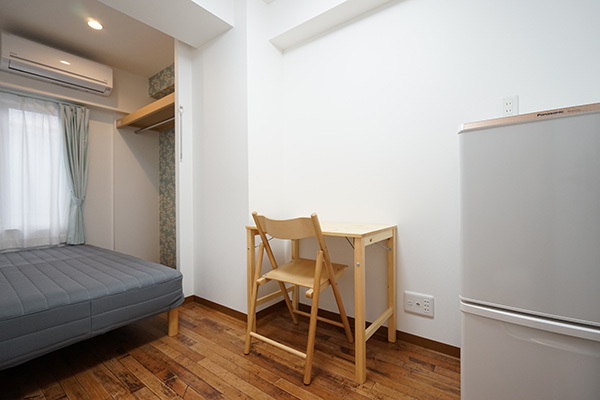 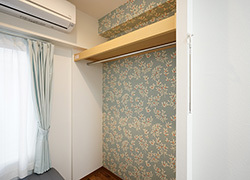 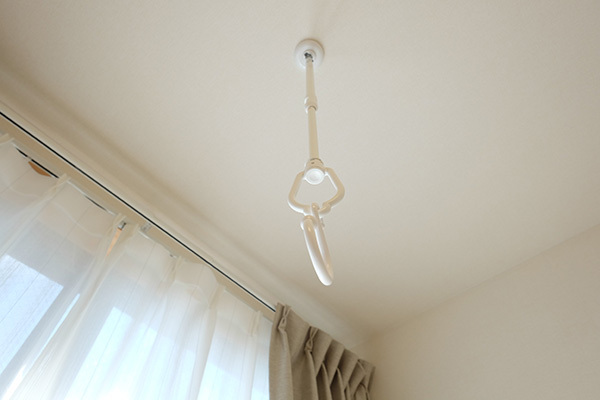 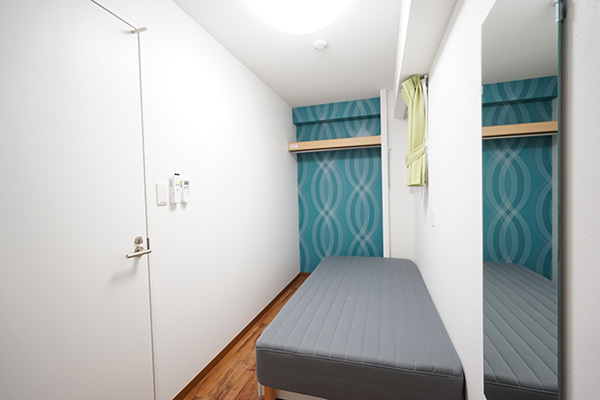 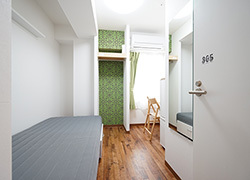 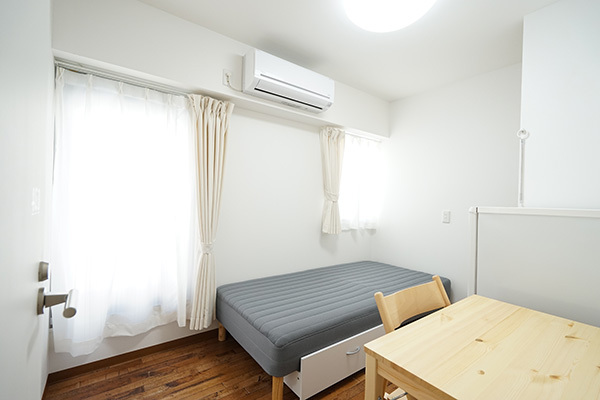 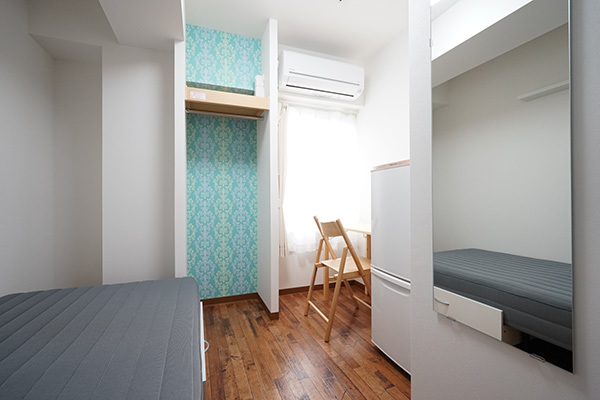 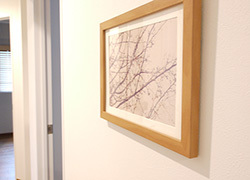 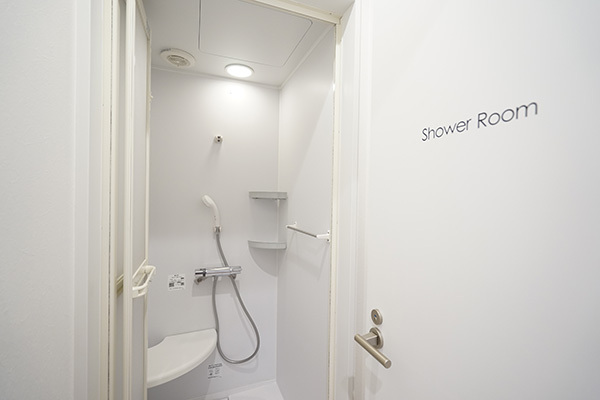 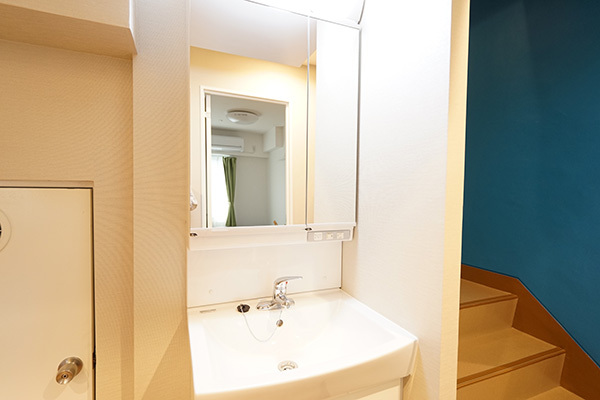 It's fully of facilities and it is only 53000yen rent! 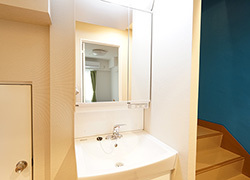 8mins from JR "Uguisudani" 10mins Ginza line "Inaricho" 4 available lines are very convenient for commuting. 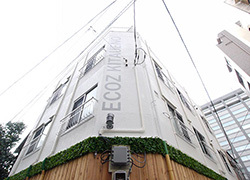 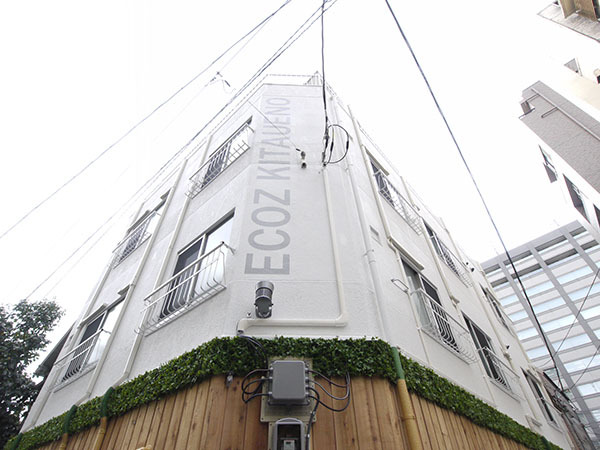 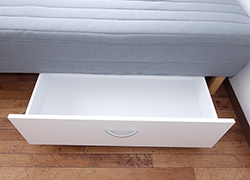 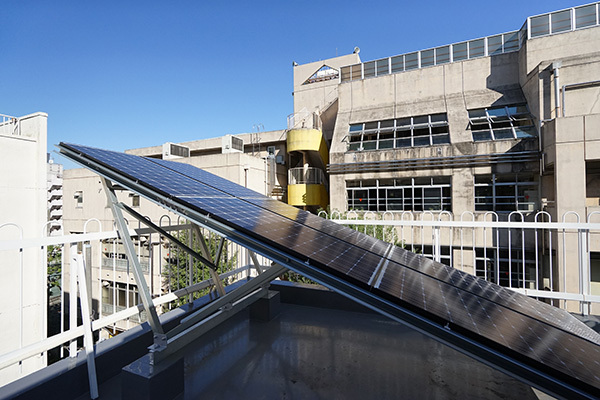 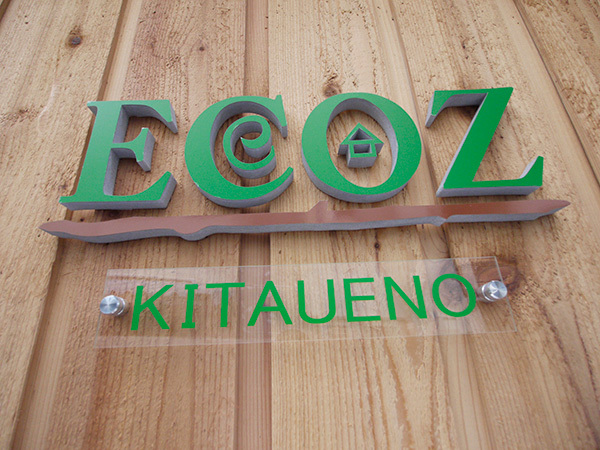 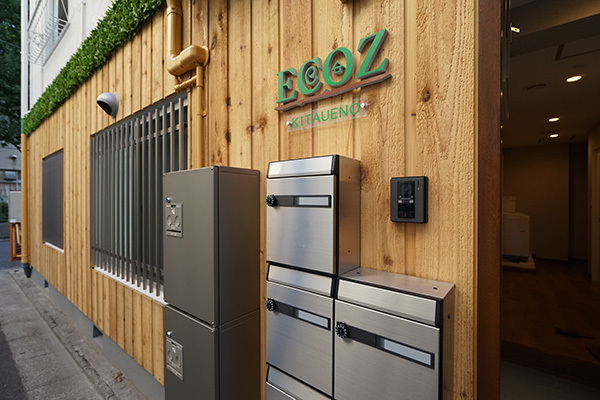 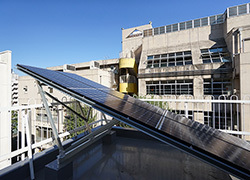 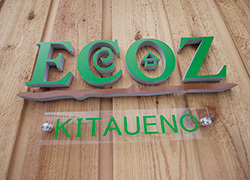 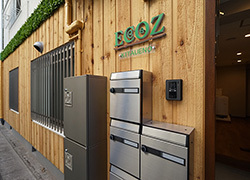 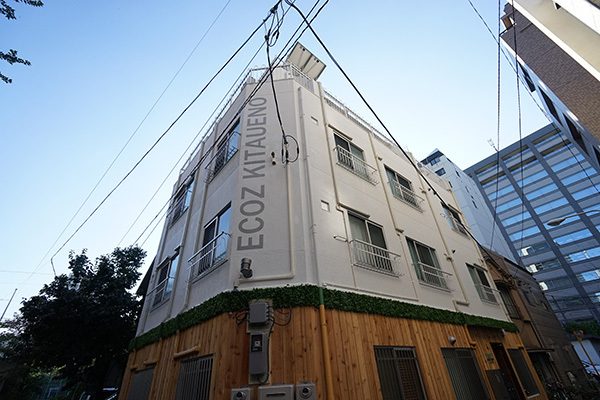 ECOZ Kitaueno is a new series which is used with solor power considered ECO. 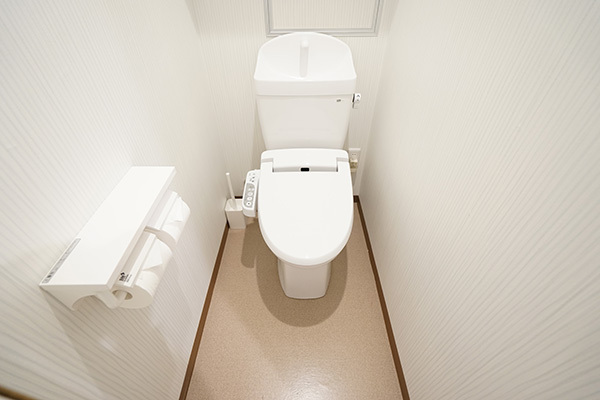 Daily necessity is equipped well. 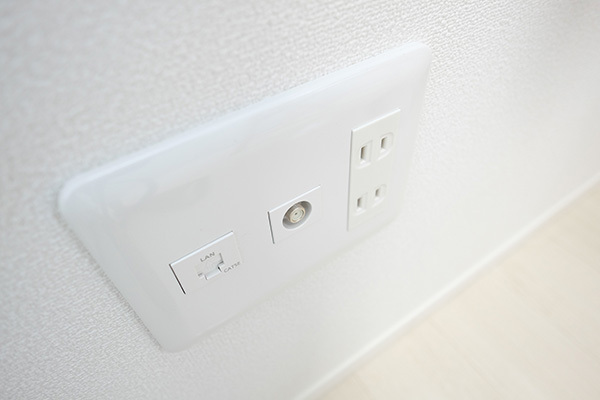 Also there are two living dinings so you can use either of them depending on your mood. 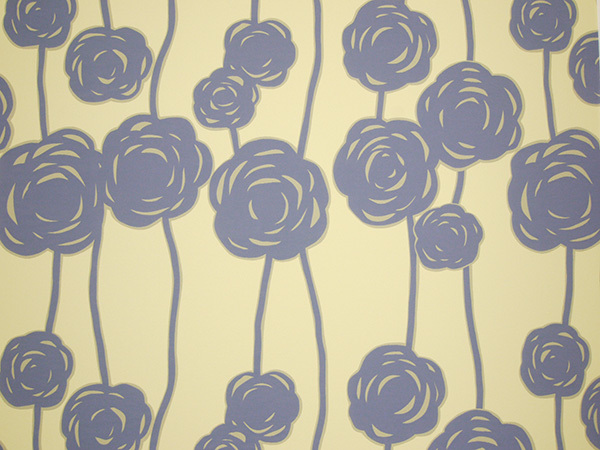 Let's enjoy the sharing lives! 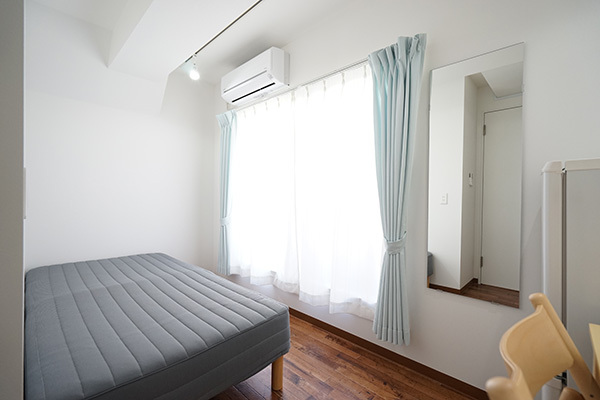 On the rooftop terrace with plenty of sunshine, you can air out your Futon (a Japanese-style bedding). 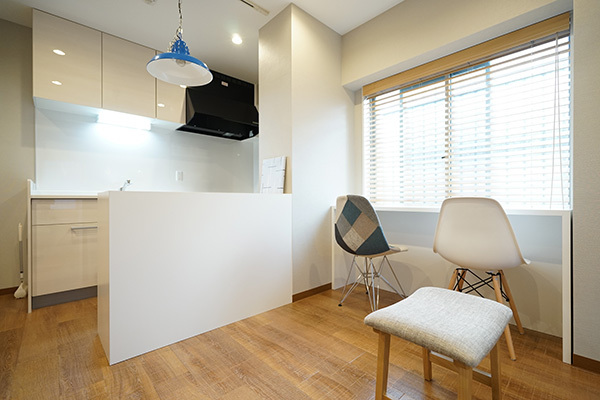 You can also enjoy sunbathing in a deck chair. 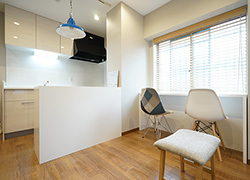 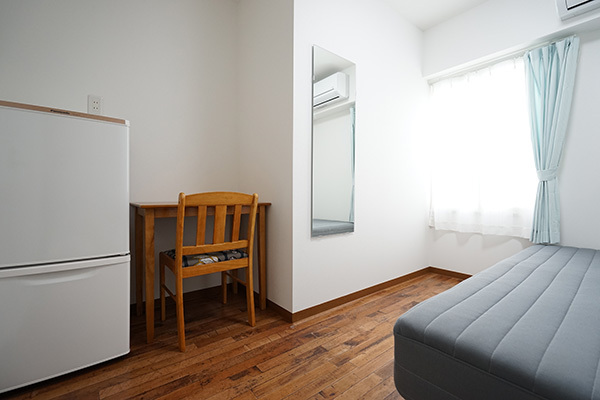 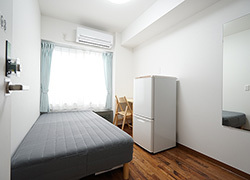 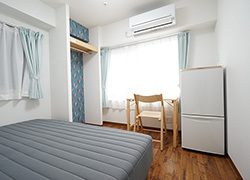 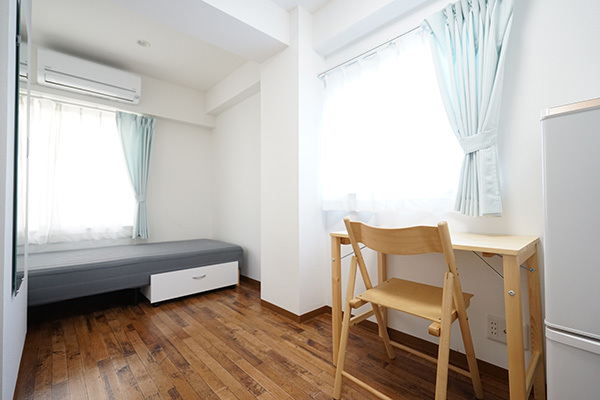 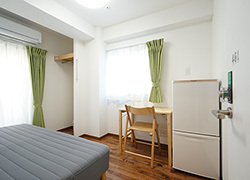 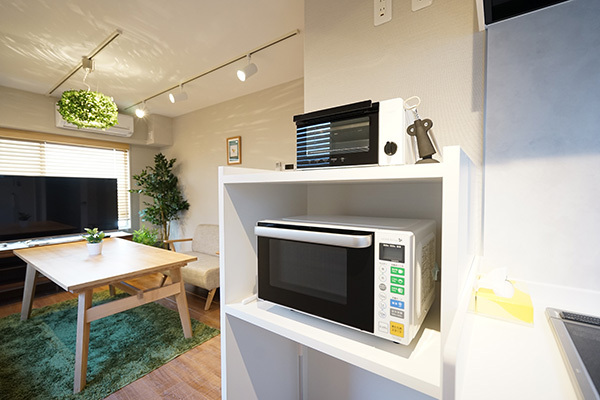 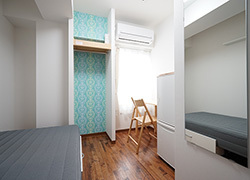 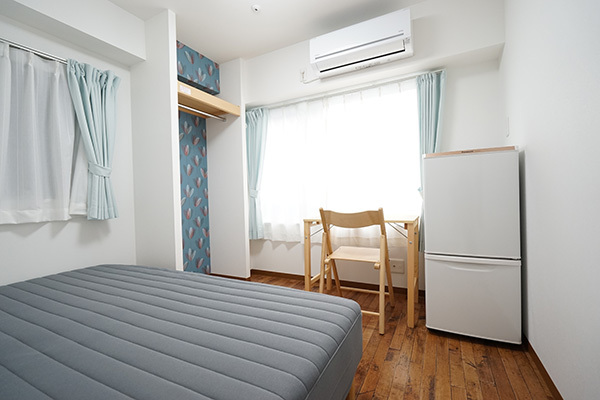 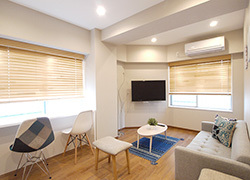 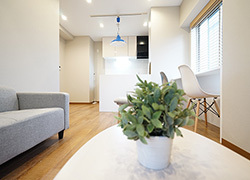 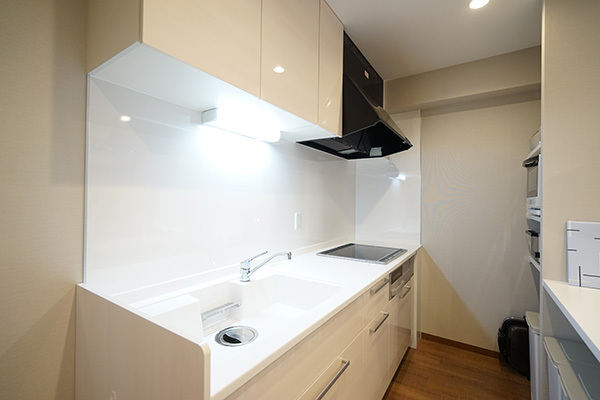 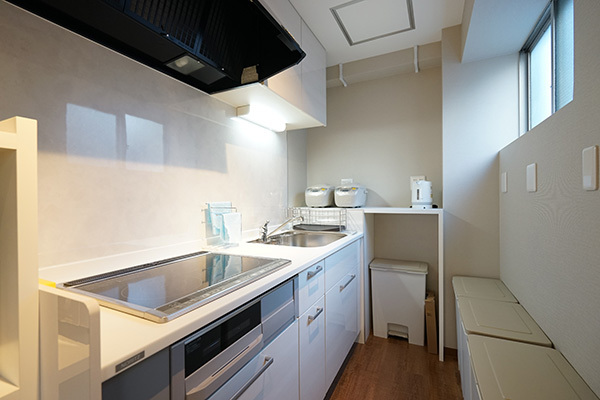 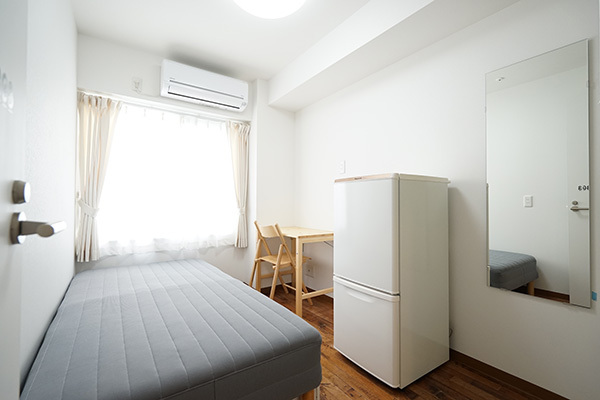 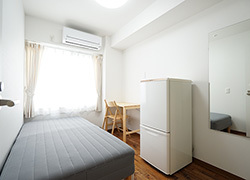 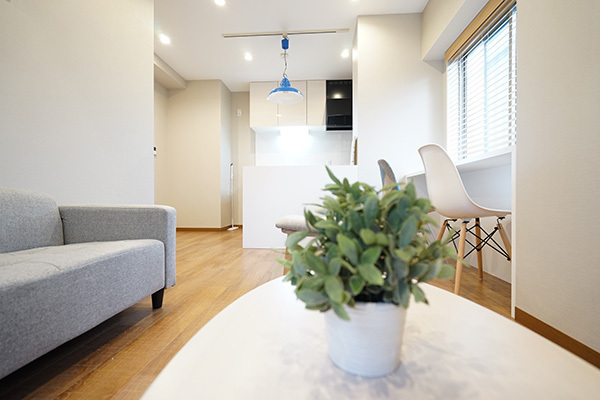 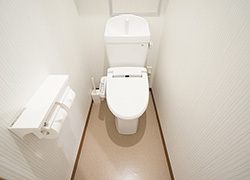 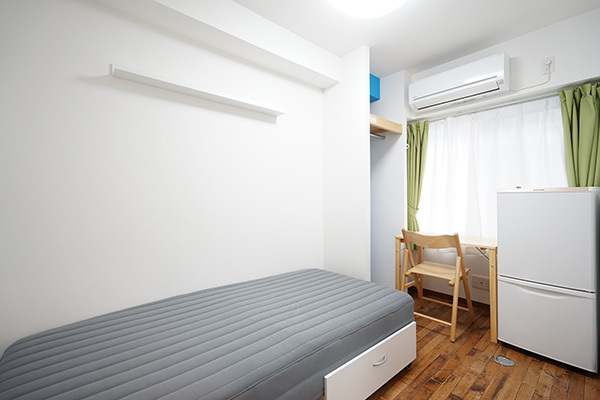 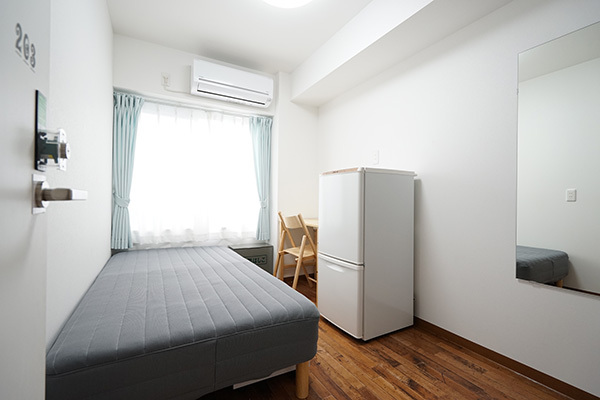 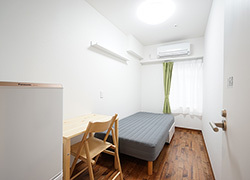 The nearby areas include the popular downtown for foreign tourists "Asakusa", where you can enjoy many different gourmet foods at long-established stores and "Kappabashi Dougu Street" where you can take a stroll taking a look at professional kitchen utensils or plastic food replicas. 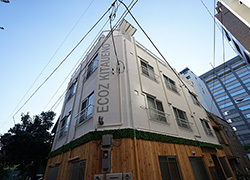 "the Ueno Royal Museum" and "Ueno zoo" are also within easy reach. 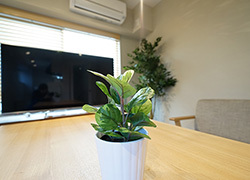 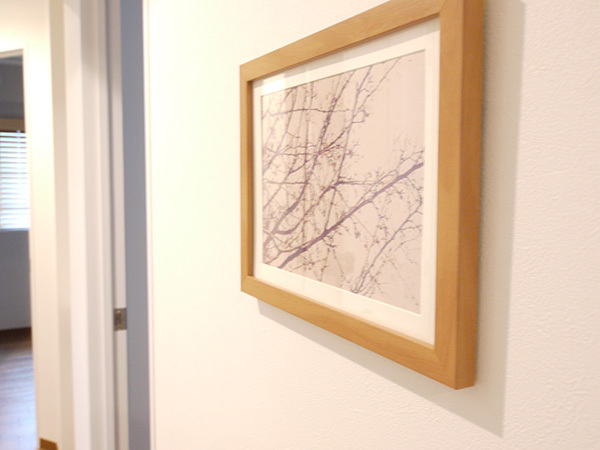 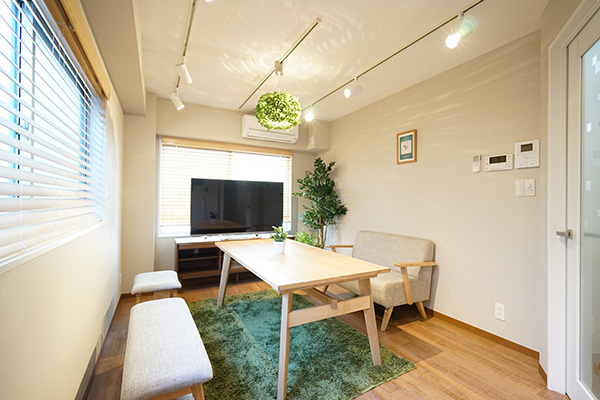 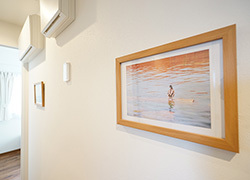 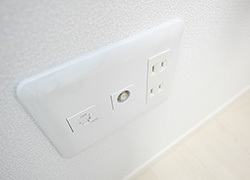 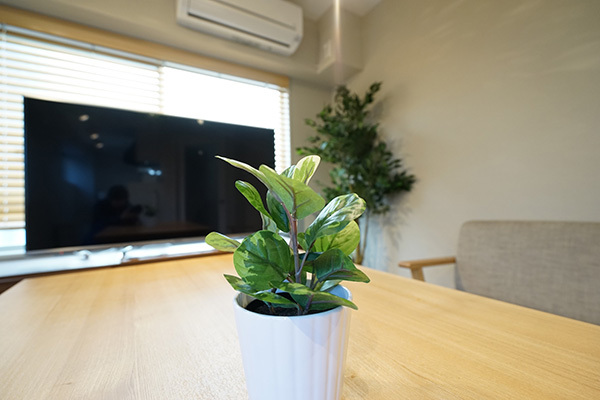 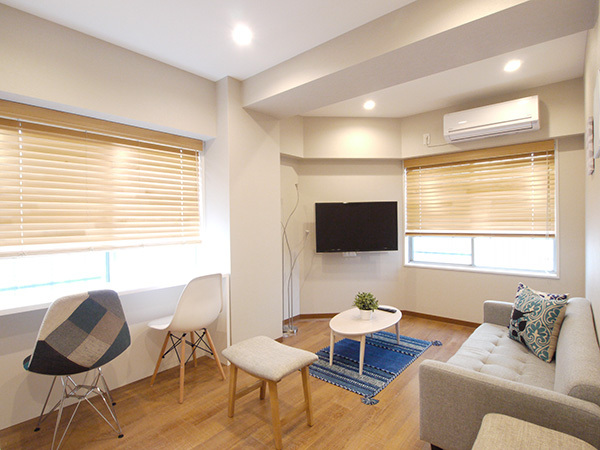 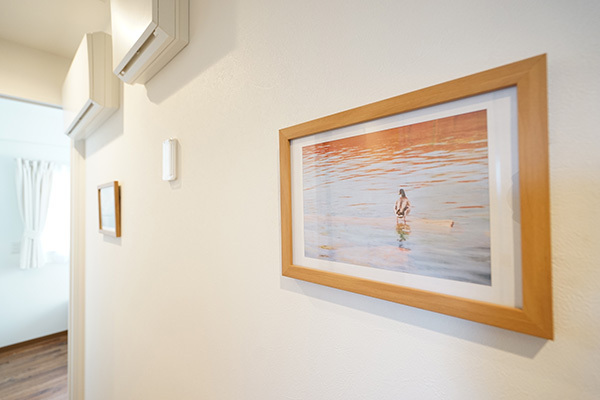 In order for you to relax in your private room, we offer a monthly rental service for TV (20-inch) and DVD recorder (each 800yen/month). 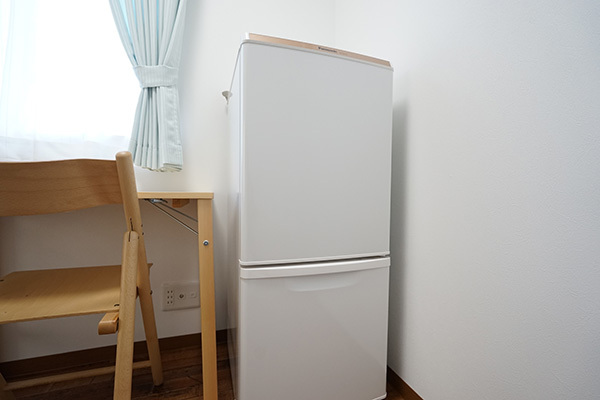 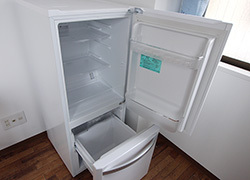 Two door refrigerator, air conditioner, bed, desk, indoor drying pole, curtain, Coaxial cable outlet for TV, LAN outlet, opencloset. Digital key lock for entrance. 2 kitchens with wide sink. 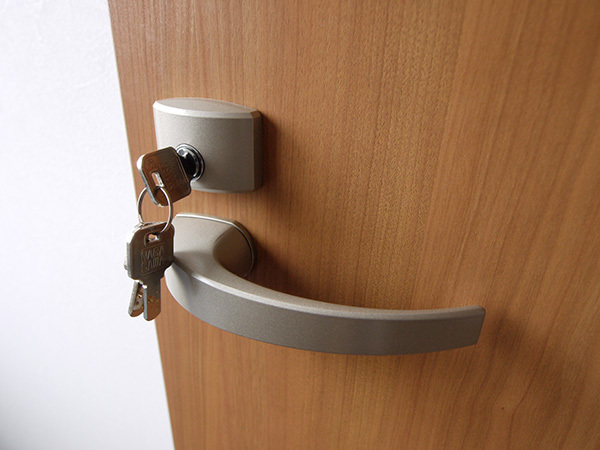 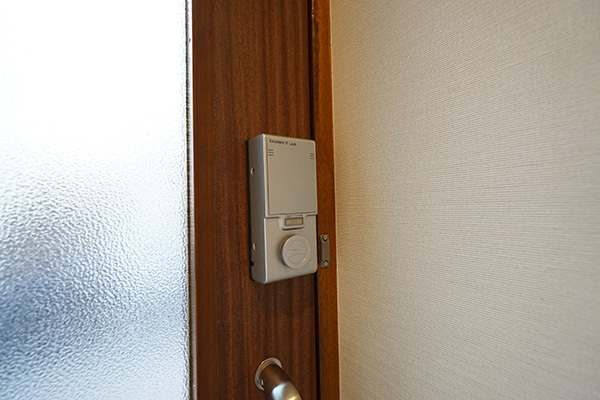 Each rooms are well secured with lock. 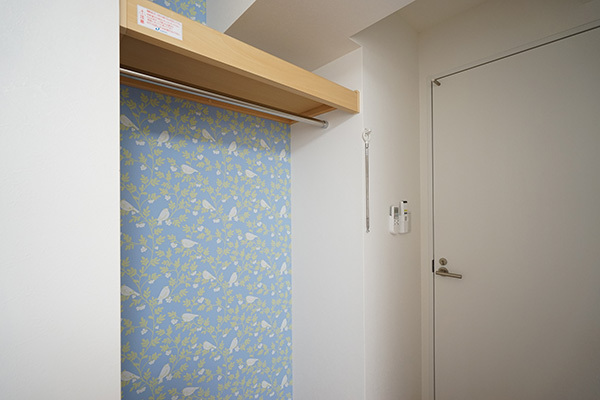 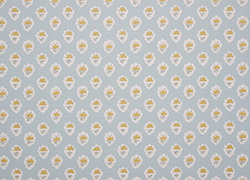 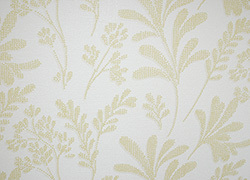 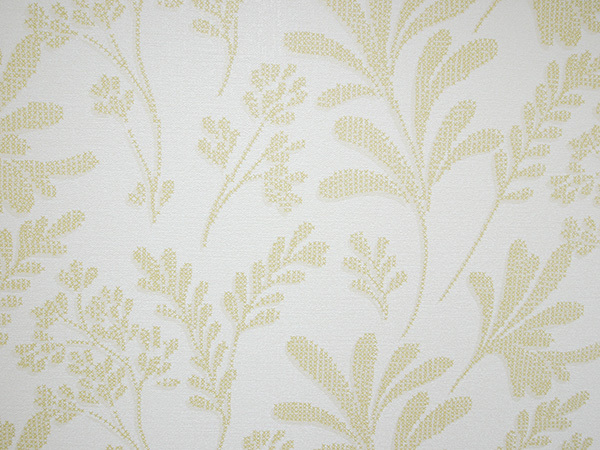 Different wallpaper for each room. 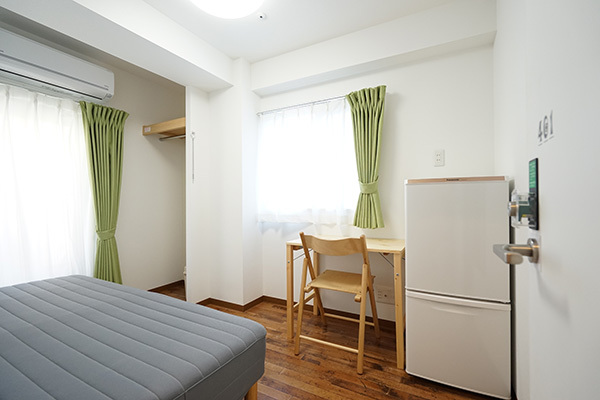 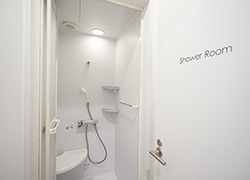 Room 201. 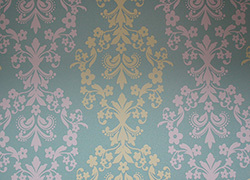 Different wallpaper for each room. 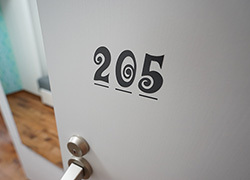 Room 205. 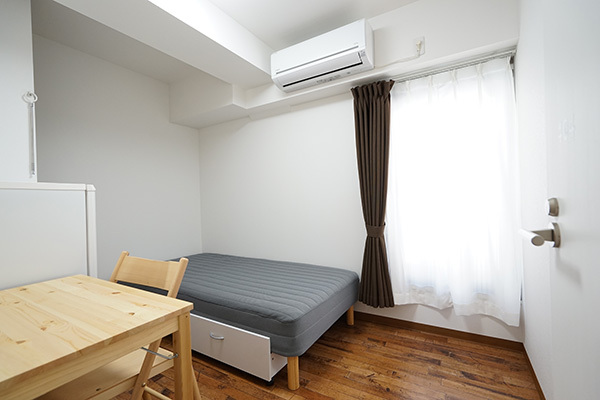 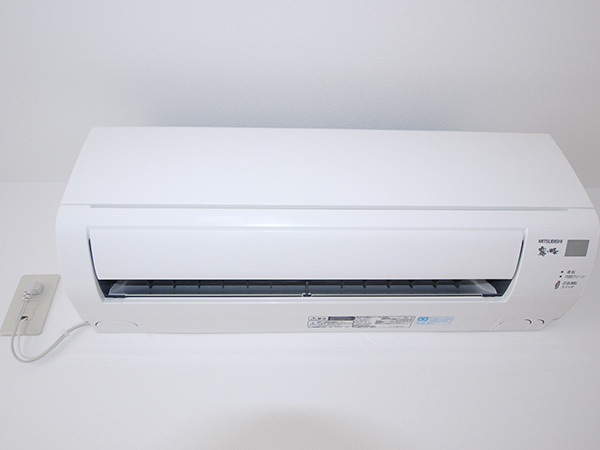 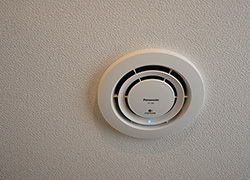 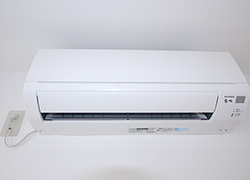 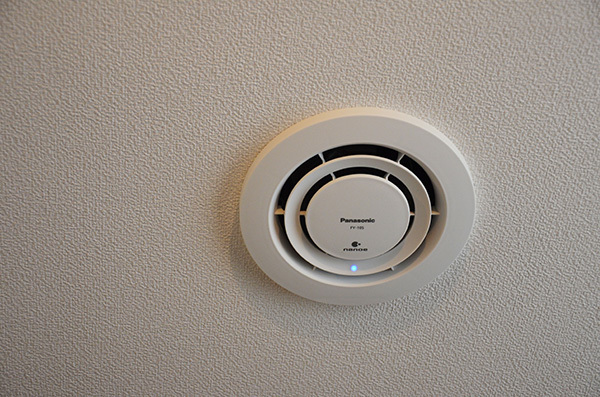 Air conditioning for each room. 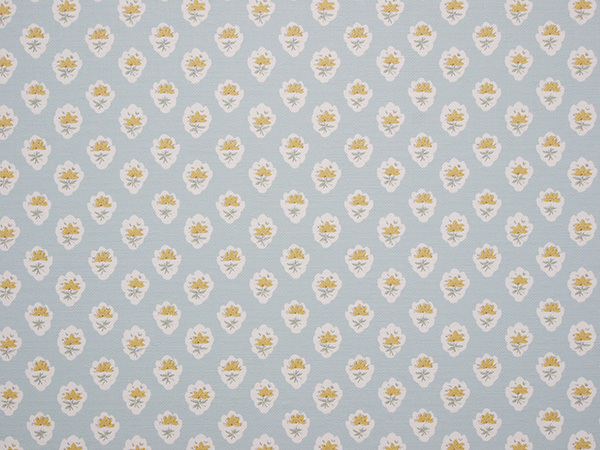 Different wallpaper for each room. Room 404. 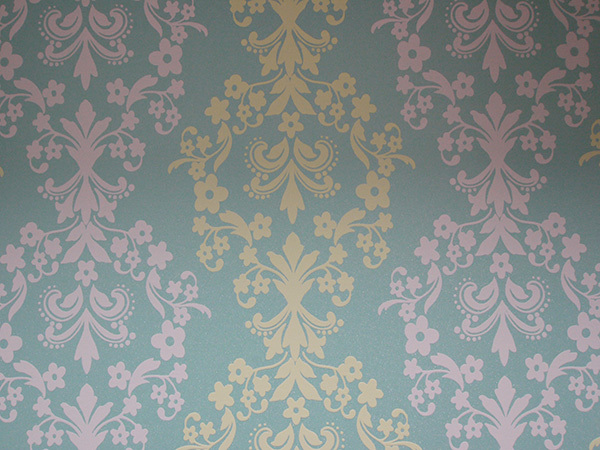 Different wallpaper for each room. 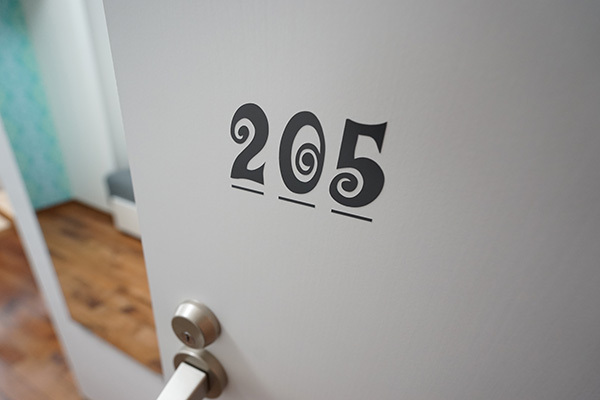 Room 405. 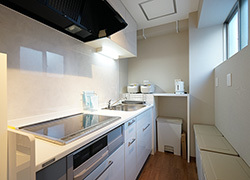 3F Kitchen with wide sink. 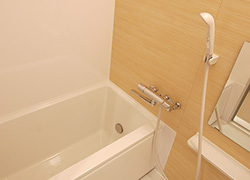 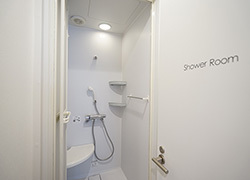 Bath tub is available as well. 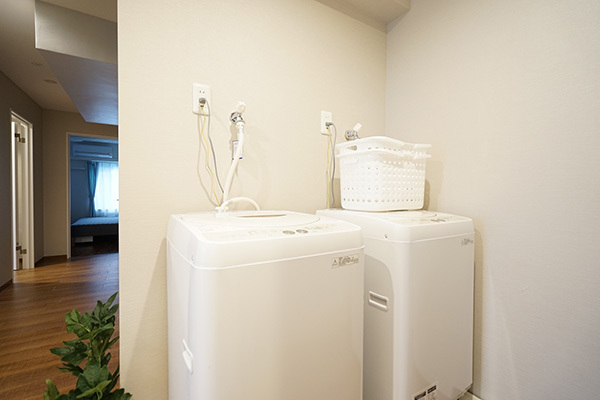 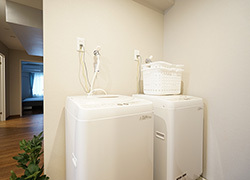 Laundry space on roof top.